Calne is a historic market town in the heart of Wiltshire. It’s the perfect base for visitors wanting to explore the county and a is one of the founding towns of the Great West Way – a multimodal touring route from Bristol to London. 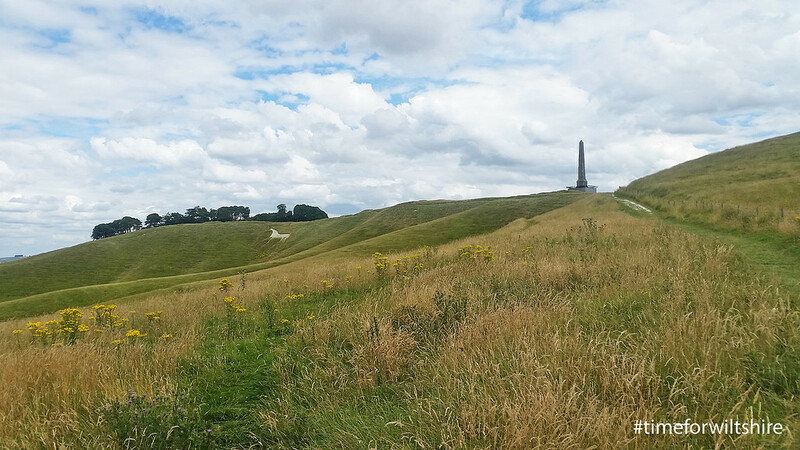 Just 15 minutes from the M4 motorway, half hour from Bath and directly on the A4, it’s the perfect spot for exploring everything Wiltshire has to offer. What is Calne famous for? 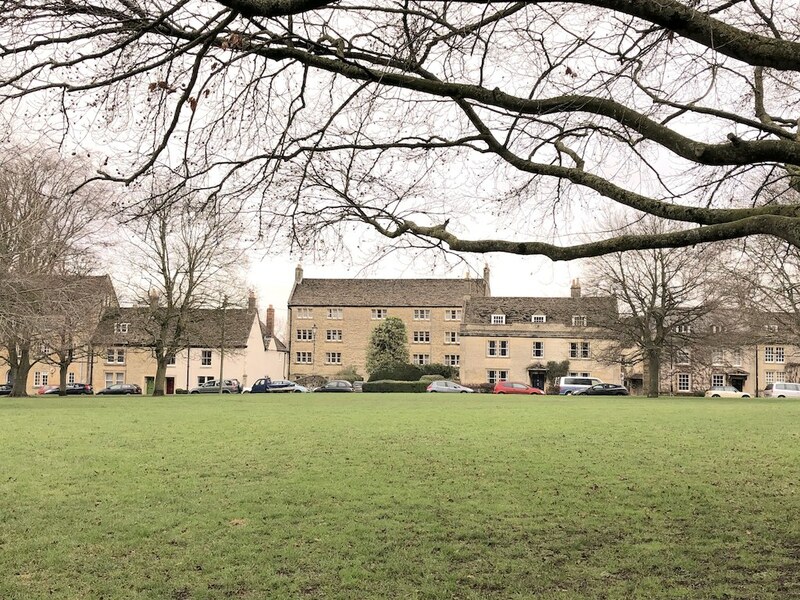 Calne’s a small town, but one full of history – it’s first mentioned in the will of King Eadred in 955 AD and it was part of the royal estates of the Saxon Kings probably a century earlier than that. 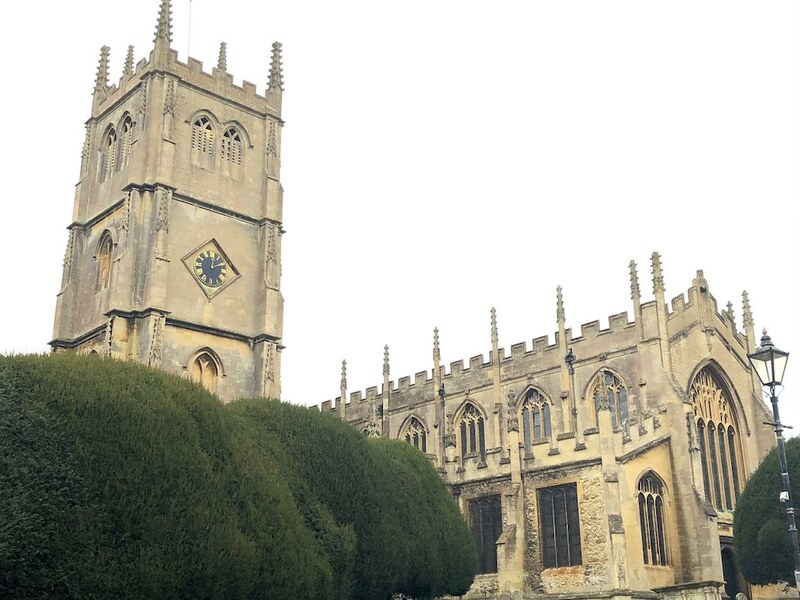 However, Calne is most famous for being the home of the poet and philosopher Samuel Taylor Coleridge, scientist Joseph Priestley, who discovered oxygen while working at Bowood House, and also Jan Ingen Housz, a dutch scientist, doctor and botanist who discovered photosynthesis. Calne’s also famous for being a town with a simple name that’s pronounced quite oddly (in my opinion). 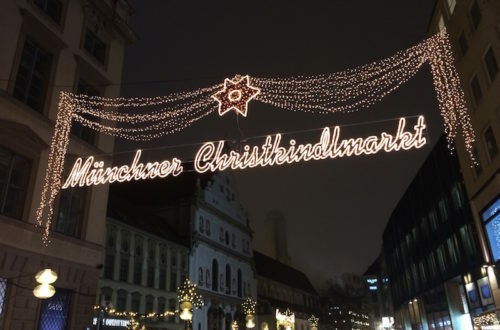 It wasn’t long after I moved to Wiltshire that I began asking locals ‘how do you pronounce Calne?’ This is because, looking at the word I would expect it to sound like Cal-ne (like the cal in calendar), but I heard others saying cow-ne and karn. It seems the correct way, according to the people that live there, is to pronounce Calne as karn. As I mentioned, Calne has a long history – archeological findings suggest there was once a roman settlement where the town’s now found – and one of the earliest things it traded in was wool and cloth. At the cloth trade’s height the town’s small river Marden had 15 water mills along its banks and Calne remained a prosperous woollen cloth town until the early 19th century. Over the years it’s had some famous characters make the history books. In addition to Coleridge, Priestly and Housz, this included parliamentarian John Pym, who was MP for Calne back in the 1620s. Pym was famous for being one of the driving forces behind the opposition to Charles I, which led to the Civil War. When he passed away in 1643 he was buried with much pomp and circumstance in Westminster Abbey, but after the restoration of the monarchy in 1660 his body was dug up and thrown into a ditch! The town’s most famous local family however, has to be the Harris’. This family founded a successful bacon curing business back in 1770, which became synonymous with the town – at its peak it employed 1,700 local people! The Harris company was most famous for its Wiltshire cure, the legacy of which lives on in the manufacture of world-famous ‘Wiltshire ham’. The company was still going as recently as the 1980’s but sadly its massive factory came to be considered uneconomic and in 1982 was shut down, a big hit for the people of Calne and the town’s economy. 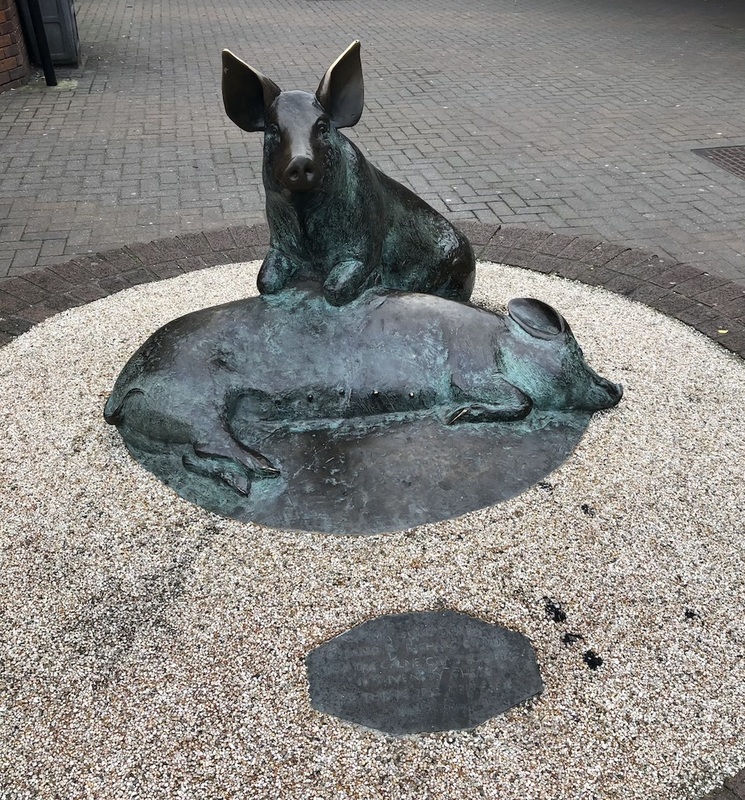 Over the years the town centre has been redeveloped however, and in the factory’s place now stands a modern library, with a rather quirky piece of art out front. 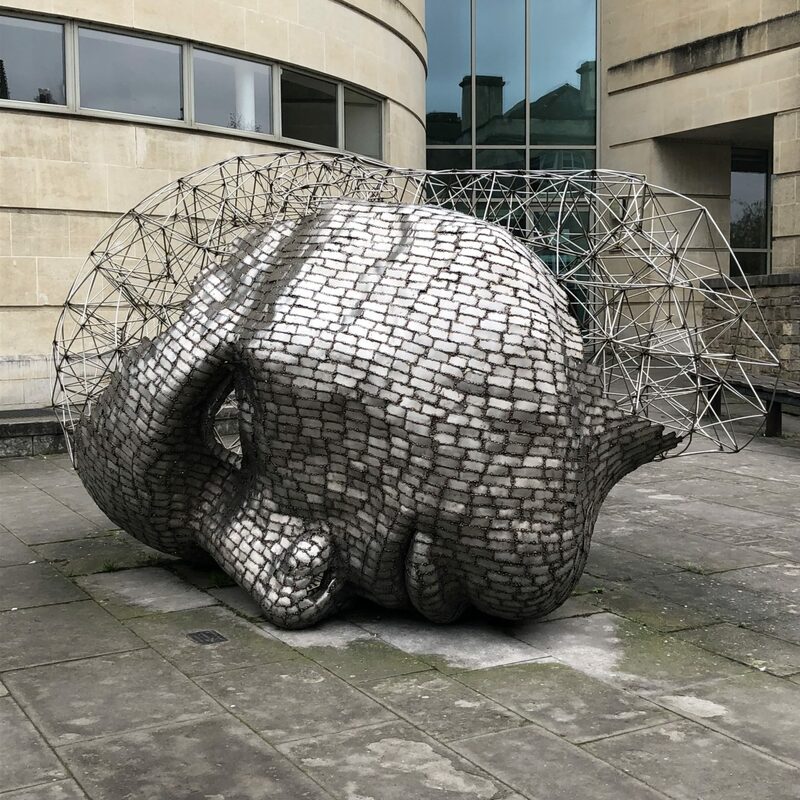 The head sculpture was created to celebrate the year 2000 and is loved and loathed by locals equally! 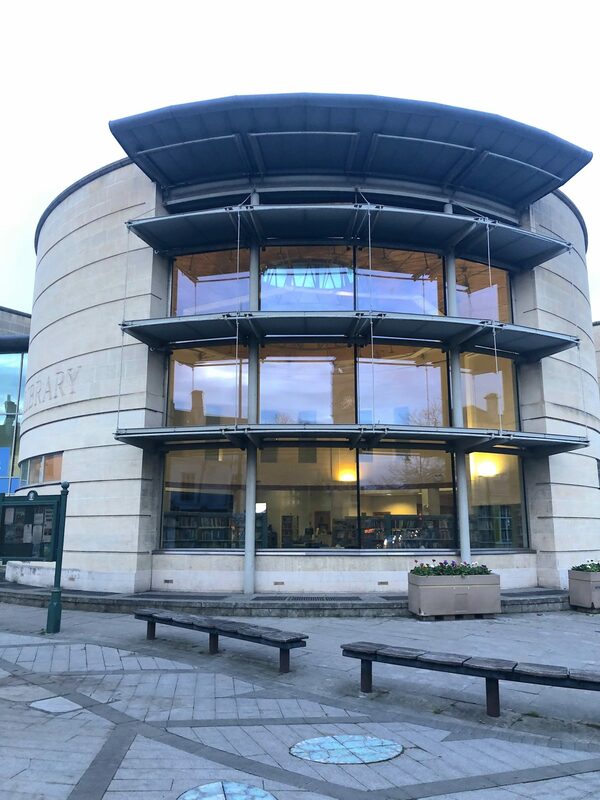 Calne isn’t a big town at all, but if you love history then you’ll enjoy visiting the Calne Heritage Centre to learn more about its past. Formerly a library, the building opened in 1905 and was paid for by the philanthropist Andrew Carnegie. The centre is run entirely by volunteers who work tirelessly to protect and share the town’s history, running special events and exhibitions each year. 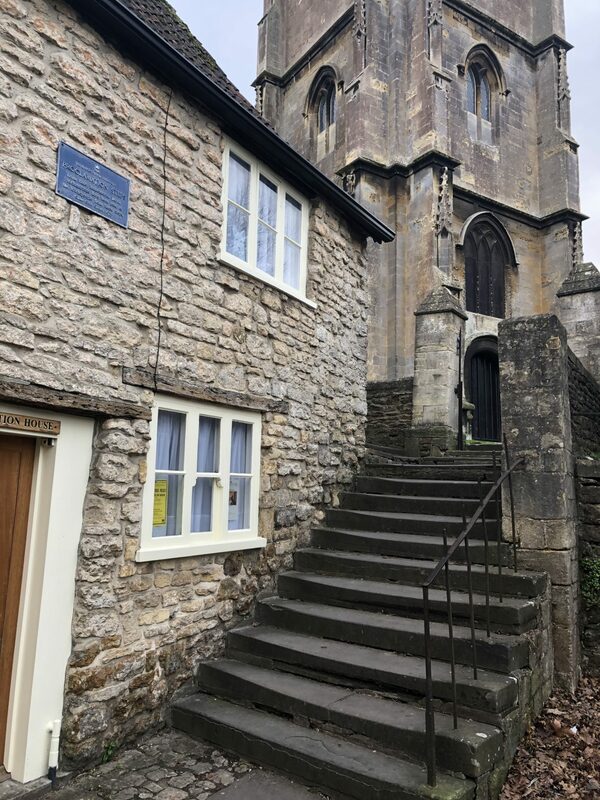 It’s well worth picking up a guide to Calne’s blue plaques there and then following the heritage trail around the town. It takes around an hour and a half to follow the trail and it’s a wonderful way to see some of the beautiful spots the town has. 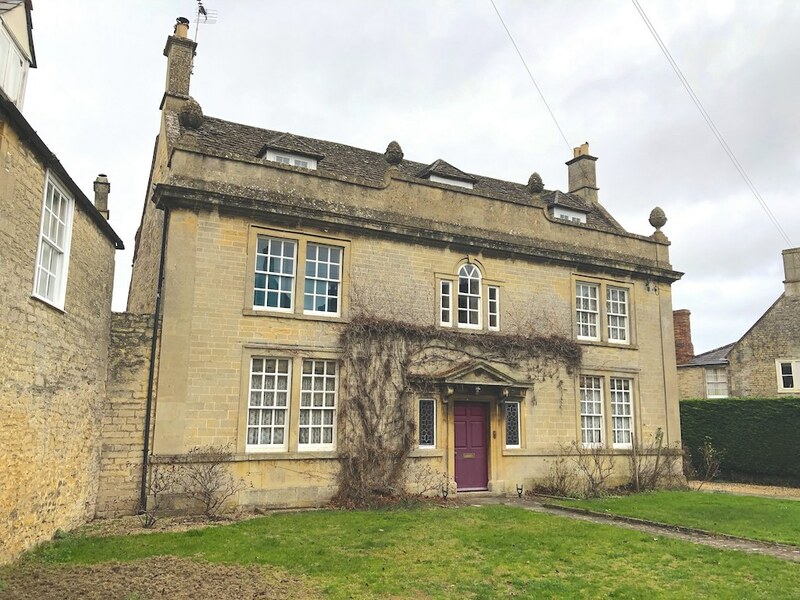 I’d passed through Calne many times but never gone beyond the main road, so it was lovely wandering alongside streams and discovering beautiful townhouses that once belonged to its most successful clothiers. I won’t run you through all 10 of the plaques here, but I did want to share my highlights. I find following trails like this really bring the history of the town to life and let you discover some hidden gems. For example, just off the main road is Market Hill, where some of the town’s oldest houses can be found – number three, for example, has a sundial built into the rear wall dated 1683. 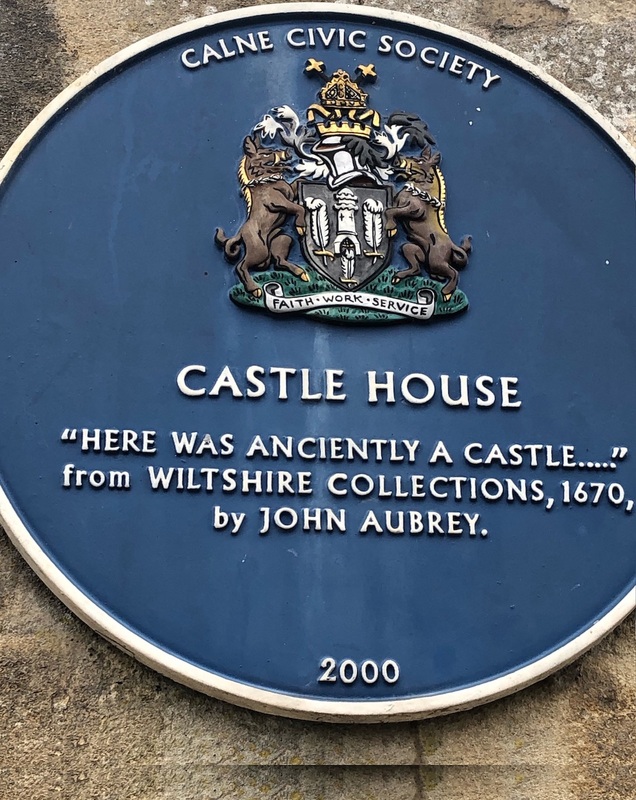 Calne castle – myth or fact? This road is also near the area of town where many place names include the word castle. Although there’s no proof that Calne had a castle, there are many signs that imply the town did once had one. Its coat of arms features a crenellated tower accompanied by the Black Prince’s three ostrich features, which tells us that Calne was once part of the Duchy of Cornwall. Also historical records reference a number of royal visits that would suggest the town has a substantial building of the kind royals would expect to stay in. One such visitor that passed through Calne was Matilda, also known as Maud, the eldest surviving daughter of Henry I. However to this day no hard evidence has been found that confirms a castle ever existed, even after excavations on Castle Hill. A few more particularly interesting plaques can be found around the town’s beautiful, but surprisingly large church. Back in the 18th century the road now known as Church street was called butcher’s row due to the number of butcher’s shops there – including the Harris’ first premises. One of the favourite stories I hear during my visit was that at the north end of the churchyard you’ll find gravestones that were worn down by butchers who used them to sharpen their knives! I also enjoyed stopping off at ‘proclamation steps’, where important announcements and royal proclamations were once read out to those who were unable to read, and visiting the old alms houses. 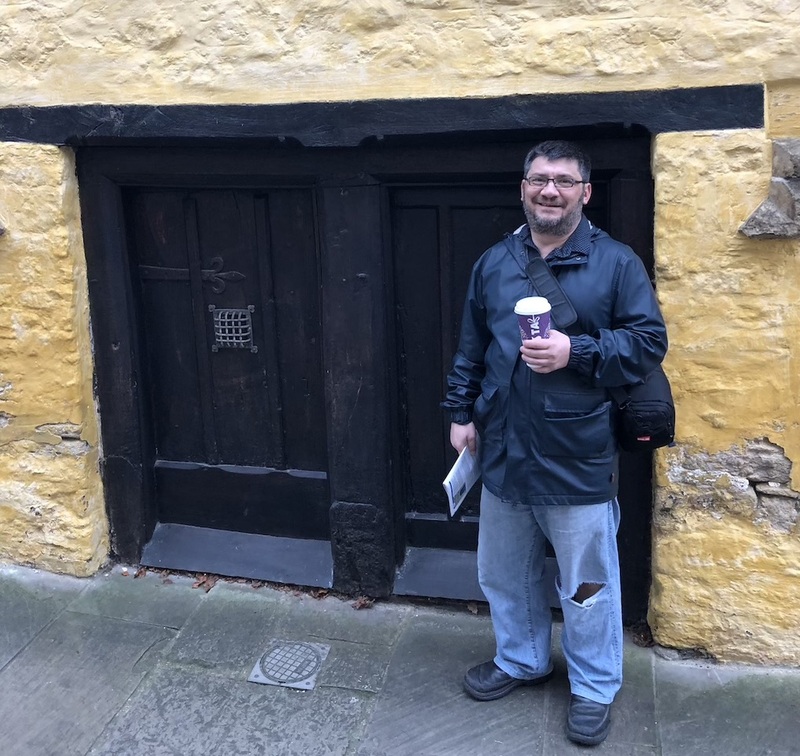 With their tiny little doors the locals have nicknamed them the ‘hobbit houses’ which made me chuckle when I got my little Justin (who’s 5’4) to pose outside! The blue plaque tour ends at The Green, the most wonderful spot that I had no idea existed! This was the area Calne’s wealthiest residents’ called home, and I can see why. Large, expansive townhouses surround a pretty little green and I absolutely adored wandering around looking at each unique building. My photos don’t do the place justice – it’s worth visiting Calne just to take in this picturesque street! And if you’re passionate about history, I recommend visiting during Calne’s Heritage Week, which takes place every September to coincide with the UK’s Heritage Open Days. This is a great opportunity to go behind the scenes of some of Calne’s historic sites, learn about the history via talks and enjoy special offers on local attractions. 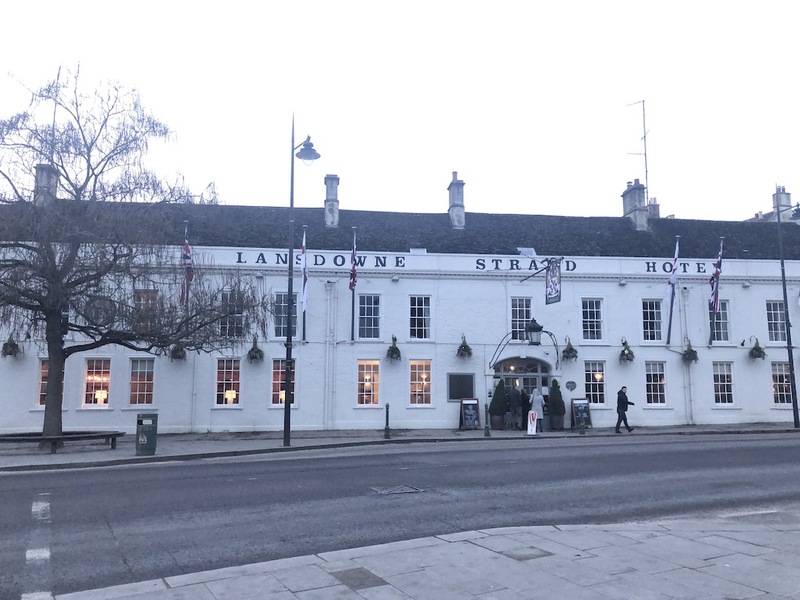 For the ultimate historic Calne experience, I recommend staying at the Lansdowne Strand Hotel, a 16th century coaching inn set in the heart of the town. I stayed here during my visit and absolutely adored the quirky old building and uniqueness of its rooms. 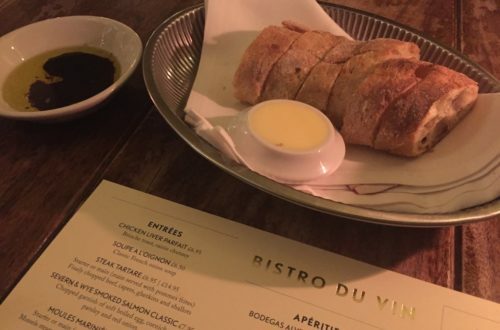 It also has an amazing two AA Rosette restaurant, which I highly recommend. If you’d like to find out more, head back next week to read my review. During a visit to Calne I also recommend you take a trip to the beautiful Castlefields Canal and River Park. 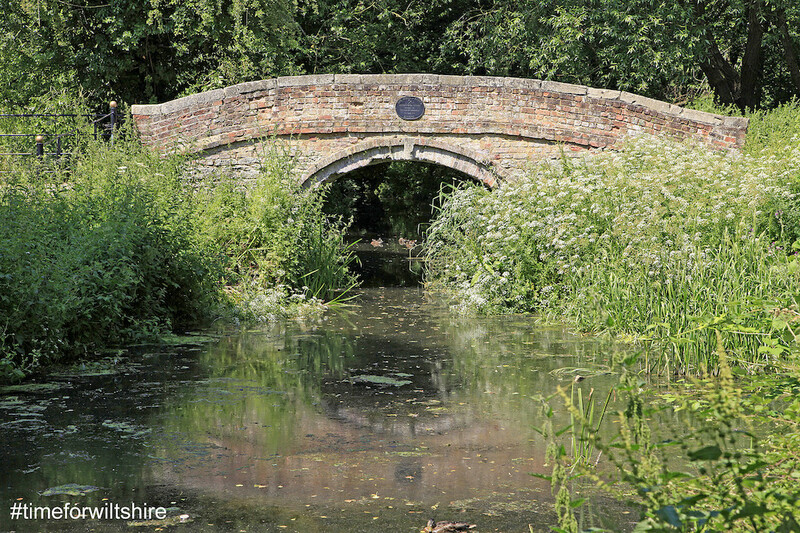 Currently under regeneration by the town council, this beauty spot is a gateway to wider Wiltshire. It connects to the North Wiltshire Rivers Route, which is part of the Sustrans National Cycle Network and follows alongside the old railway route between Calne and Chippenham. Perfect for lovers of walks and bike rides. 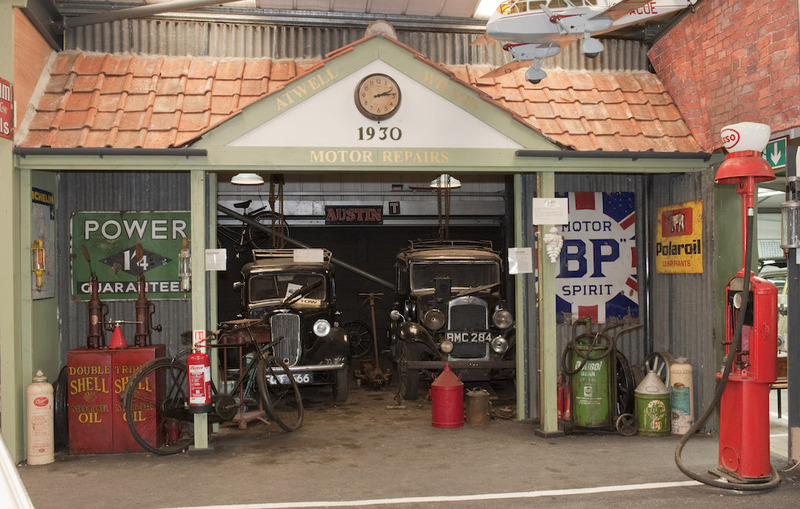 It’s also worth visiting the Atwell-Wilson Motor Museum, another hidden gem I didn’t know about until my visit, The small museum has an exhibition of old cars and bikes, mainly from the 1920’s onwards. It also has a quirky little collection of motoring memorabilia and even has a reconstruction of an old 1930’s garage. You won’t need any more than a day to see everything Calne itself has to offer, but it’s the perfect place to base yourself if you want to visit some of Wiltshire’s beautiful attractions, as well being a short drive away from the historical city of Bath. A five-minute drive from the town centre will take you into the countryside where you can visit Wiltshire’s eight remaining white horses. 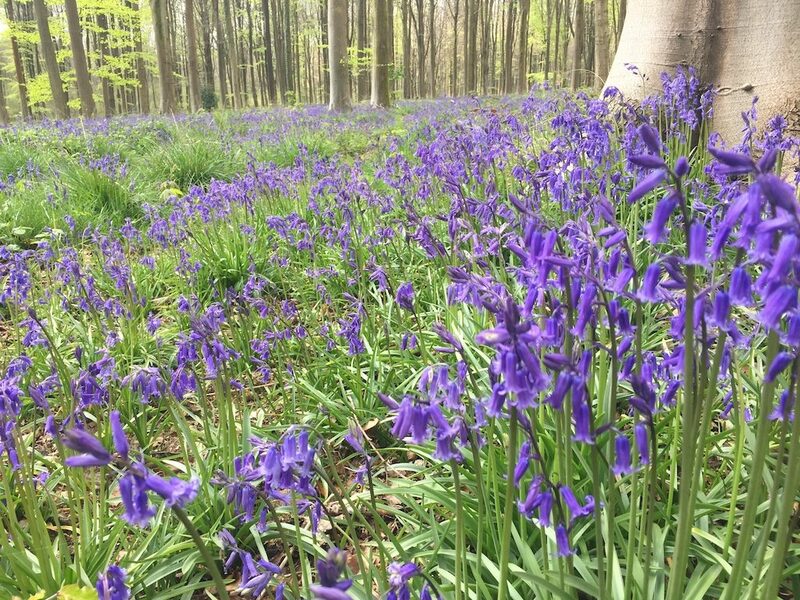 Plus, if you visit in spring, you can also enjoy Wiltshire’s beautiful bluebell displays. 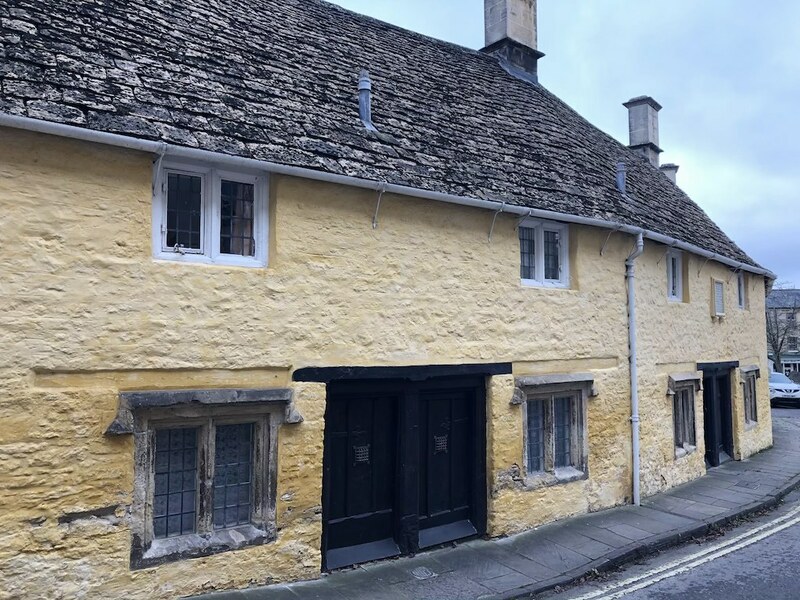 Also along the Great West Way route are some of the UK’s prettiest villages, such as Castle Combe and Lacock.and From Calne it’s also pretty easy to visit the deserted village of Imber. Only open to visitors during certain times of the year, Imber is also just a hop skip and a jump from Stonehenge and Salisbury, which you could visit for the day or head on to for a long weekend. The region, and the Great West Way itself, has so much to offer visitors. 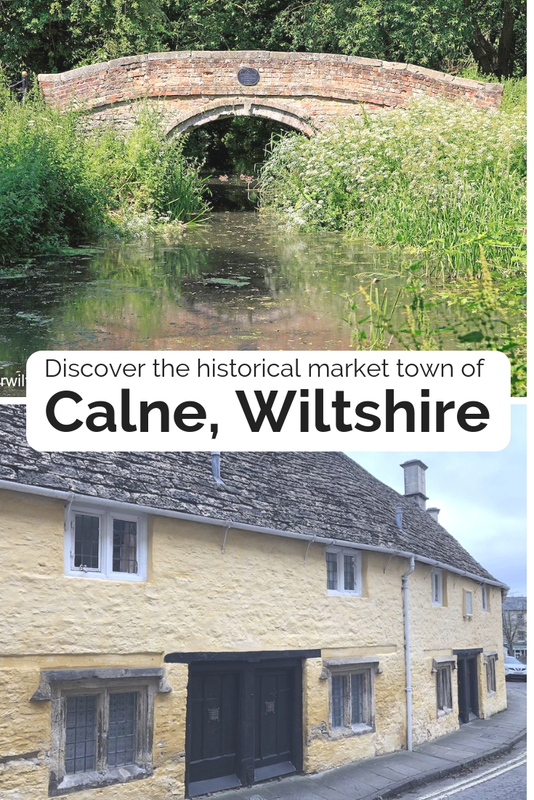 I had no idea about Calne’s rich history until my visit and now I’m eager to discover more of the Great West Way’s undiscovered gems. I hope you’ll follow my adventures! I had never heard of Calne before but it sounds like a lovely place. I love small towns with big history. It was really fun to explore Cristina, I had no idea about all the history the town had to share! It’s not on many people’s radar, but hope this post will help more people discover it! Ah you must be based near us then – you a fellow Wilts resident? Gah, I love England and this place would be right up my alley. How abolsutely wonderful! Happy to show people there are pretty little towns outside of the Cotswolds lol! Looks like a beautiful spot to base oneself to discover Wiltshire. Love reading about the history of a place and you’ve summed up Calne’s historical significance perfectly. Great read! Thanks so much Tilly, that means a lot! I feel slightly embarrassed that I had not heard of Calne (Karn), with so much history and it looks wonderful. I love these places, where you pronounce one way and it is said another. People sometimes look at you in disbelief, it makes me laugh. 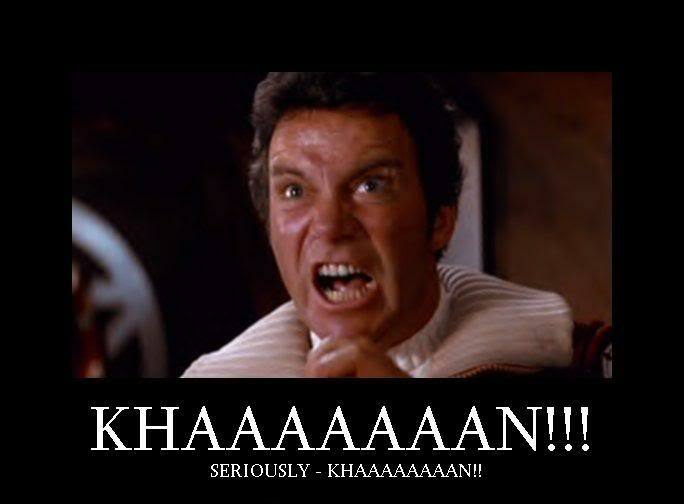 I would never guess to pronounce the name “karn”! What a lovely place with a history of castles (maybe) and old churches. Tbh I’m not sure Im still saying it right- it seems that everyone says it a tiny bit differently! It’s the effort that counts though, right? What a gorgeous little place to visit. Thanks for sharing I had never heard of it before, it looks wonderful. 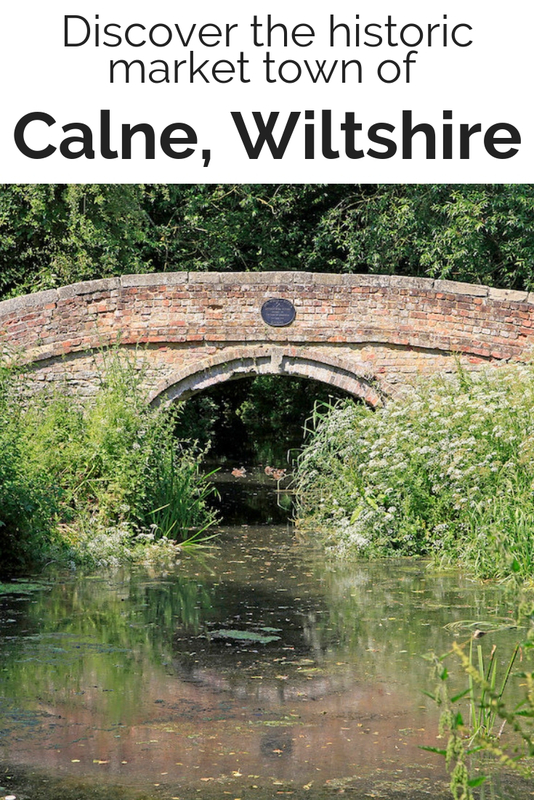 I thoroughly enjoyed reading all about Calne in Wiltshire, although i have to admit i’d never heard of it before! The doorways on those alms houses are tiny. 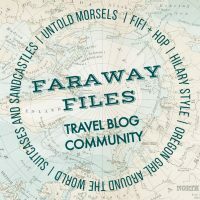 Thanks so much for linking up to #fearlessfamtrav. I live in Sunny Calne and love it here, it’s a beautiful country market town, right at the gateway to The Wessex downs and Ancient Wiltshire, sat next to the River Marden and it’s stunning walks. The history is quite extraordinary , St Mary’s is the top girls school in the country, with many rich, famous and currently Royal children in attendance. The community is wonderful too, with amazing festivals held throughout the year. If you ever fancied a return trip to see more, then I’d be honoured to show you and anyone else around our little secret heaven, that we call Calne :). Wonderful write up !!. Thanks so much Kevin, glad you liked my article about your hometown! Also thanks for sharing info on that school! 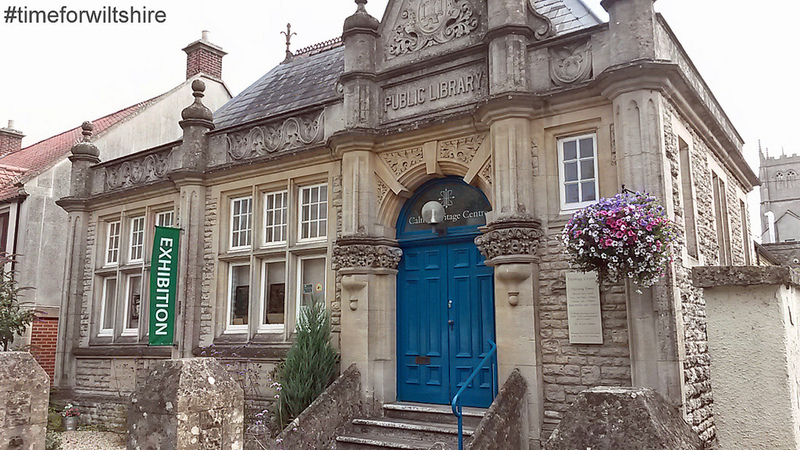 You need a Wiltshire accent to pronounce ‘Calne’ – as the ‘l’ is indeed lightly sounded. Try saying the name ‘Carl’ followed by the ‘n’ finish of ‘phone’. Recent excavations have discovered evidence of a fortified crenelated tower house on the Castlefields site, and historical records suggest a certain Elizabeth Burnell (of the noble Burnell dynasty) lived in such an appreciable manor house in the 16th Century. Yes, Calne is the home of the girl’s public school, St Mary’s. Students interested in the history of design should also marvel at the golden music-playing angel bedecked organ case in the Parish Church, designed by C.R. Ashbee, the doyen of the Arts and Crafts Movement. 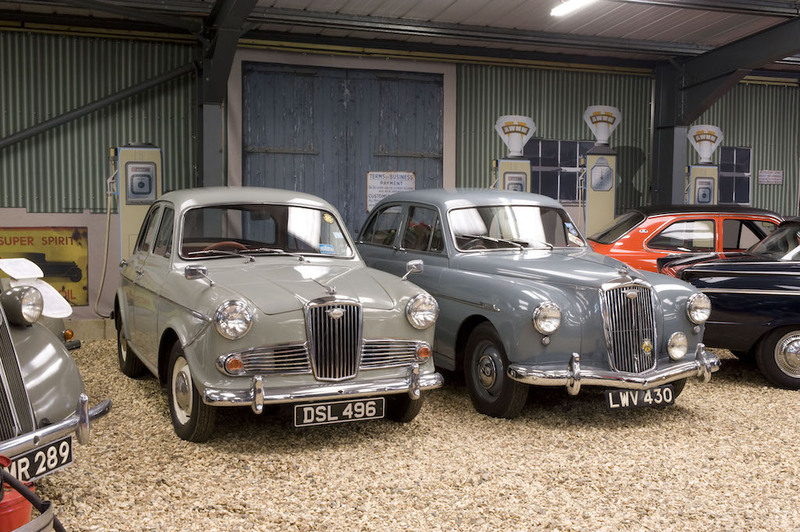 Brides – to – be in the North Wiltshire area need to check out the amazing collection of classic cars available for weddings at the Motor Museum! And it’s a lovely friendly welcoming place to live. Thanks for all this extra info Debbie, lovely to learn more! I love old market towns and Calne sounds like a great base to explore the villages, white horses and even Bath. Next time I’m on the M4 I’ll plan to make a little detour to go and have a look. Ha ha! Yes I definitely plan to do more along the Great West Way, and enjoy more of what my local area has to visit! H ha yeah, they’re very cute – the blue plaque tour is well worth doing. Lovely post – a hidden gem indeed!